On Wednesday, July 29th, 2015, Viking Discovery Program students celebrated "Camping Week" with a trip to Mahoney State Park. Sling shots, hiking and building shelters were all on the agenda! Students also worked with a Naturalist to learn how to identify animal tracks and hunt for basic food in the wild. 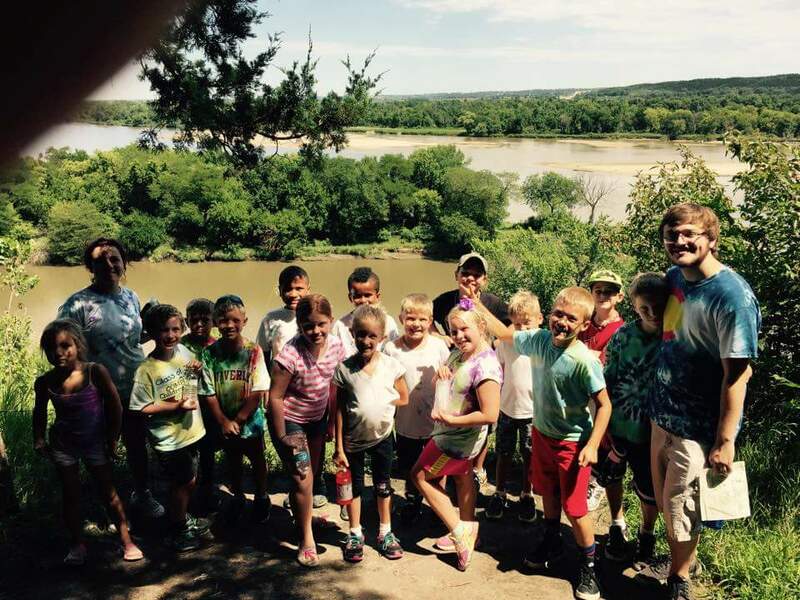 The majestic view of the Platte River made the 108 steps to the top of the look-out tower absolutely worth it!